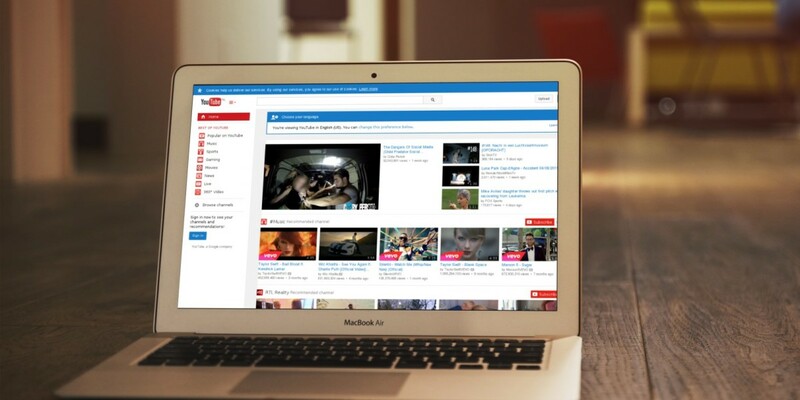 YouTube is no stranger to controversy when it comes to copyright infringement. The Google property has improved over the years at removing copyrighted material, but some still argue that it’s not enough. Now YouTube finds itself on the other side of the copyright battle. The company announced today that it would pick up the legal bills for a handful of content providers that it believes to be targets for unfair takedown demands. The Daily Show is a prime example of this. Jon Stewart, and now Trevor Noah used copyrighted clips from other networks, and then expand on them in a way that brings additional value, usually through jokes, commentary or analysis. We’re doing this because we recognize that creators can be intimidated by the DMCA’s counter notification process, and the potential for litigation that comes with it (for more background on the DMCA and copyright law see check out this Copyright Basics video). In addition to protecting the individual creator, this program could, over time, create a “demo reel” that will help the YouTube community and copyright owners alike better understand what fair use looks like online and develop best practices as a community. Google is often quick to point out that it can’t offer legal protection to every video creator, even those with a strong fair use defense, but it does plan to continue to resist the pressure of “legally unsupported DMCA takedowns” as part of its natural processes.